when we get called to a commercial job we see some big plumbing. 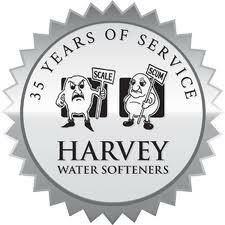 It can get scaled up really quickly so a water softener is really important. We measure, get the calculator and scratch our head to specify the correct size units.